The fantastic weather permitted to catch up with some of the tasks of the expedition. 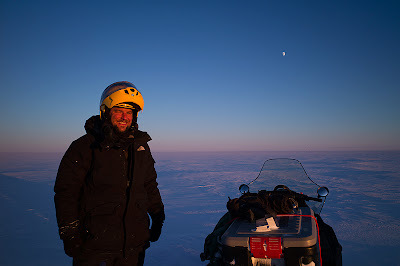 But it moved in late and certain locations could not be visited anymore: We were scheduled to be picked up at Dye-2 May 23 and had to drive back well in advance to get all our material ready for the flight out. 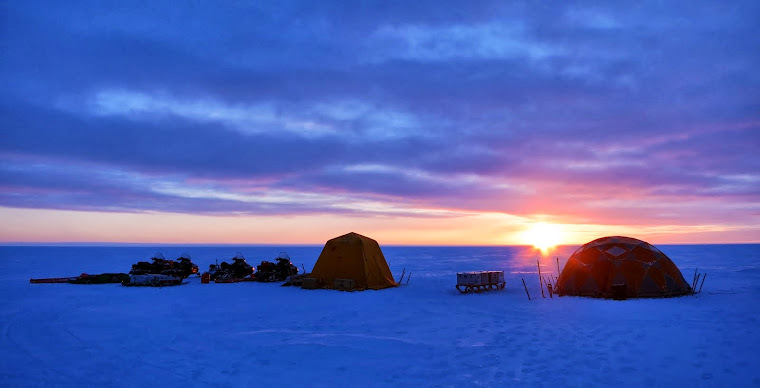 The traverse from Camp-2 to Dye-2 was marvellous, everything worked out perfectly while we were driving south during whta seemed like an eternal sunset. 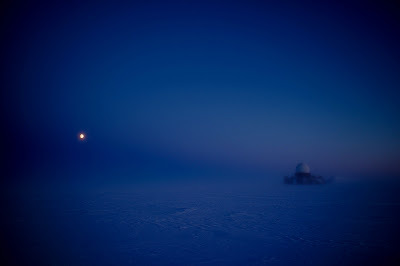 On the very last evening on the ice sheet: The abandoned US radar station Dye-2 at round midnight. On the evening of May 21 we were notified that our flight was one day earlier than announced... only 15 hours left to sort and pack all of our material. Nevertheless, we were ready on time in the afternoon of May 22 we boarded the Twin Otter that brought us back to Kangerlussuaq. 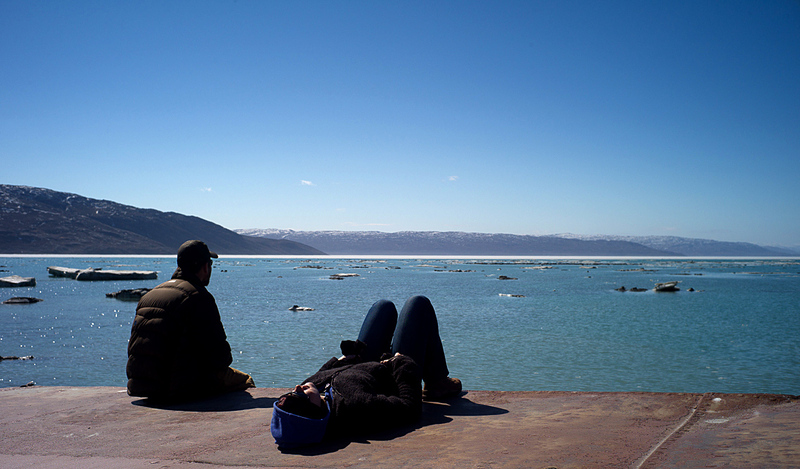 Finally back in Kangerlussuaq: Mike and Karen in the harbour. many troubled borrowers are still finding themselves forced out of their homes. Economic advisers have been pitching for a mortgage refinancing program which involves a new round of mortgage-backed securities issued by government sponsored finance firms.